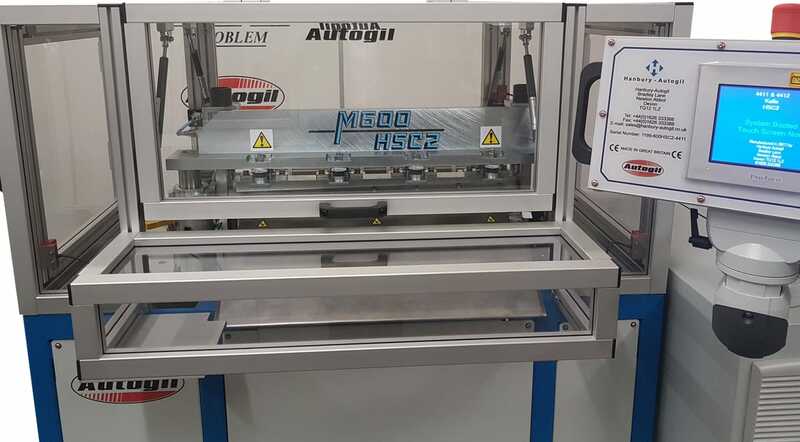 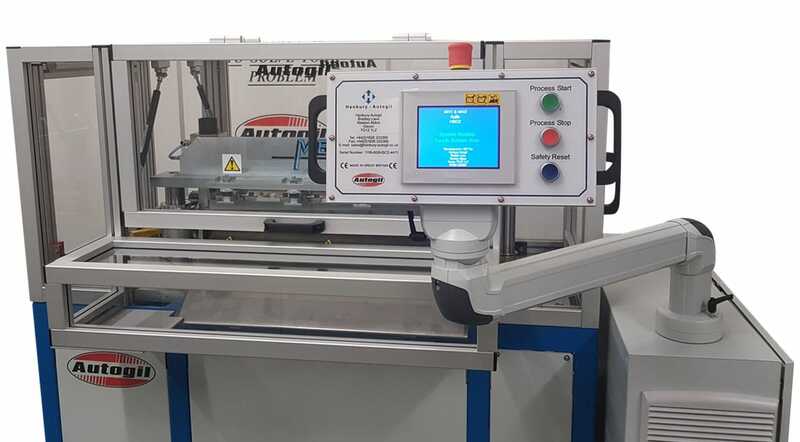 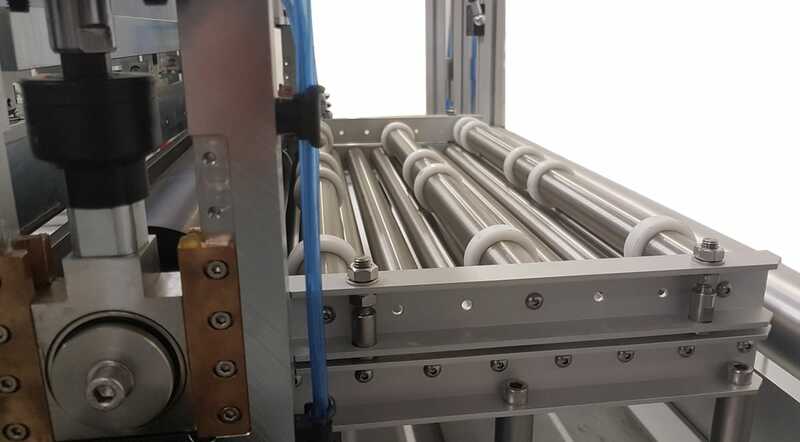 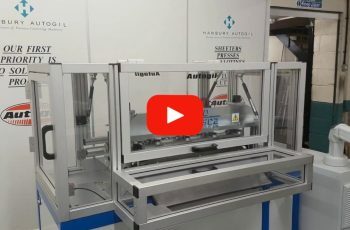 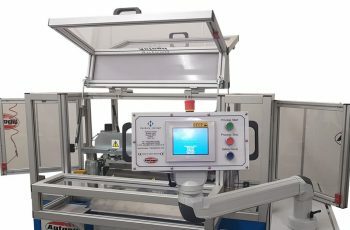 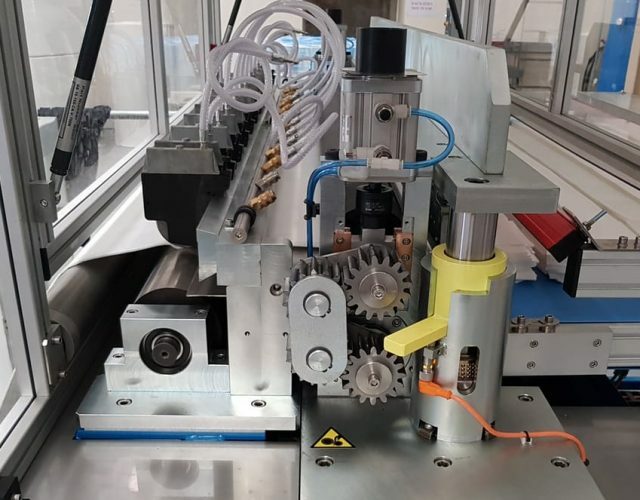 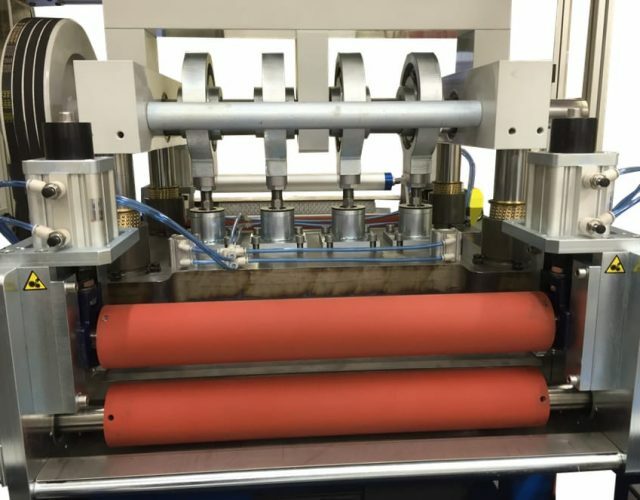 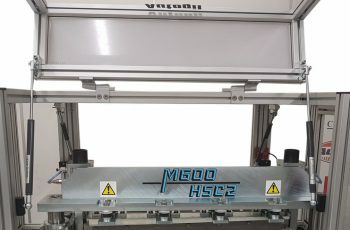 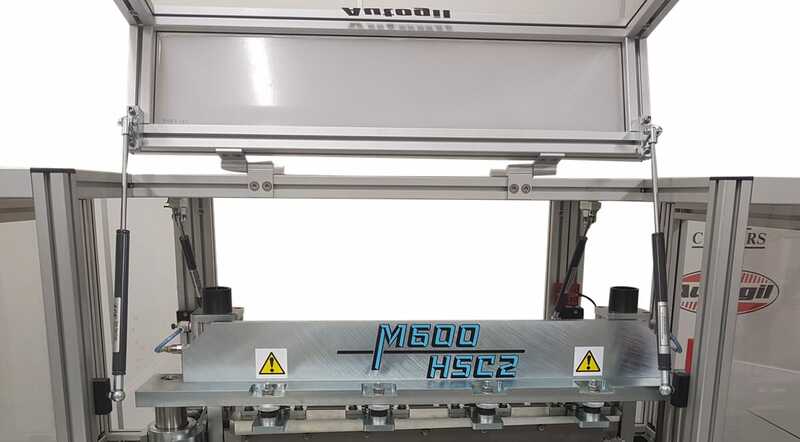 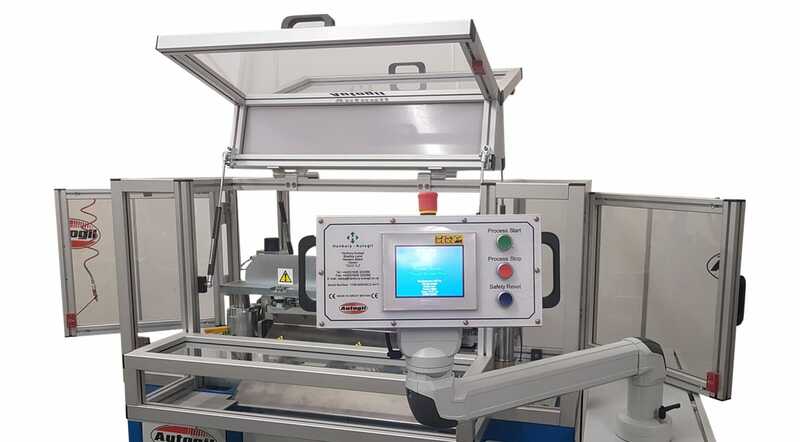 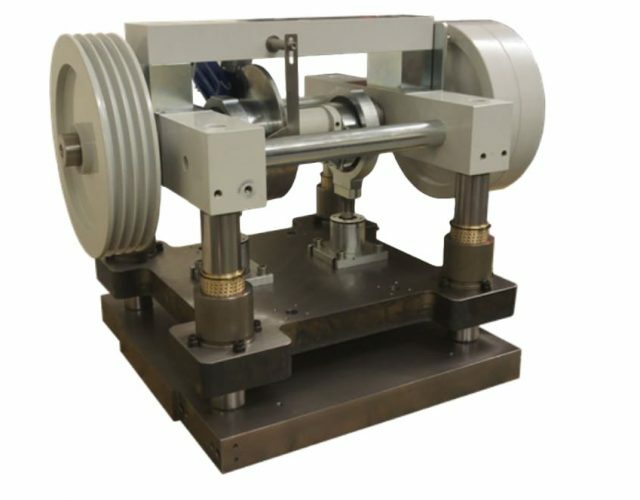 Being the smallest in the standard range of sheeters, it is compact and modular with integrated servo driven nip roll assembly, used to index material to length. 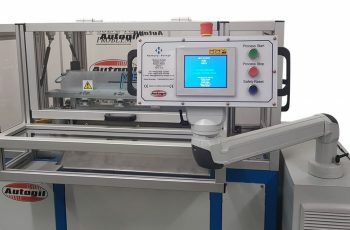 The shear cutting action is unique to the Autogil range which is not only highly precise, but also robust by design. 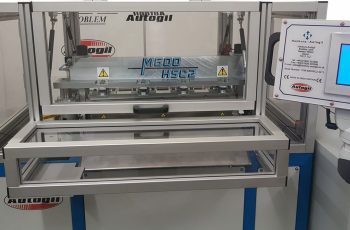 This ensures a clinical cut on the thinnest of materials. 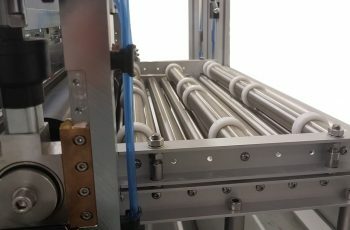 Cams are used to move the top blade carrier up and down for promoting a fast, smooth and quiet action.